HopFlyt’s mission is to be the world leader in aerial mobility under 200 miles. The inspiration for the AeroMobil design was a perfectly aerodynamic teardrop shape. Neva Aerospace is a European consortium based in the United Kingdom. Terrafugia’s mission is to create practical flying cars that enable a new dimension of personal freedom. 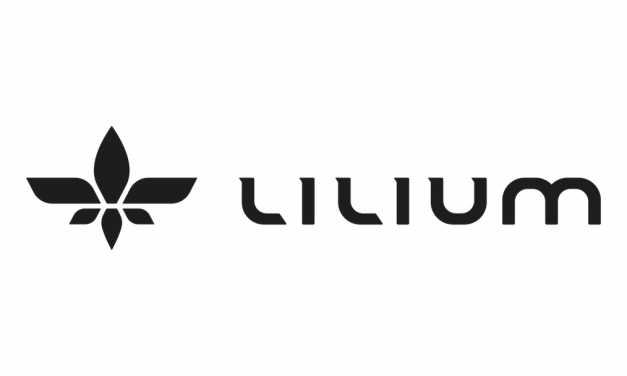 Lilium is a disruptive aviation start-up based in Munich, Germany. 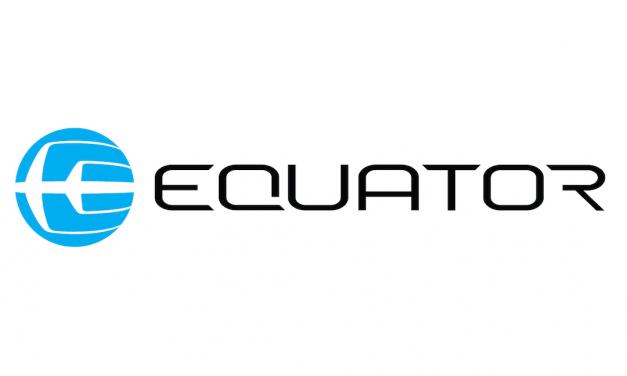 Co-founded in 2015 by Daniel Wiegand, Sebastian Born, Patrick Nathen and Matthias Meiner, the team brings together international world-class engineers and designers. Airbus is a global leader in aeronautics, space and related services. In 2015, it generated revenues of €64.5 billion and employed a workforce of around 136,600. Find out about Pipistrel, their products, people and joint ventures; including the Alpha Electro.